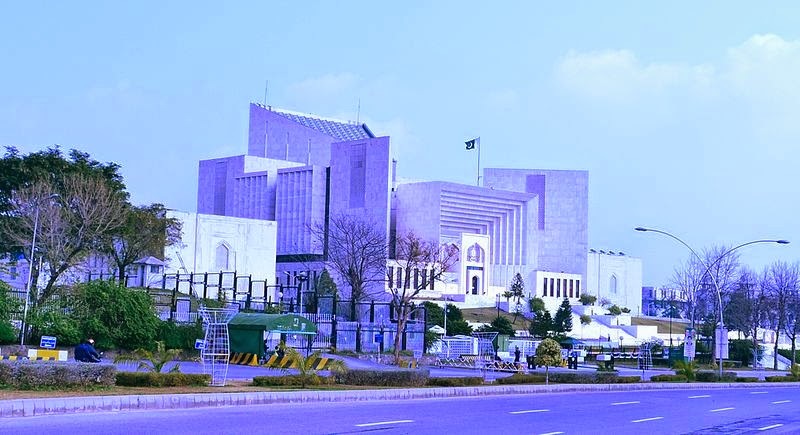 Islamabad: Pakistan's lower parliament house has approved a constitutional amendment enabling military courts to try civilian terrorism suspects. The measure, aimed to accelerate the trials of alleged terrorists, passed with a 247-0 vote in the 342-seat National Assembly, clearing the two-thirds majority needed to change the constitution. Members of two religious parties abstained. The amendment is expected to be approved by the upper house and president this week. Pakistan has taken steps to crack down on militants following a Pakistani Taliban attack on a military-run school in Peshawar that killed 142 children and nine staff on December 16.